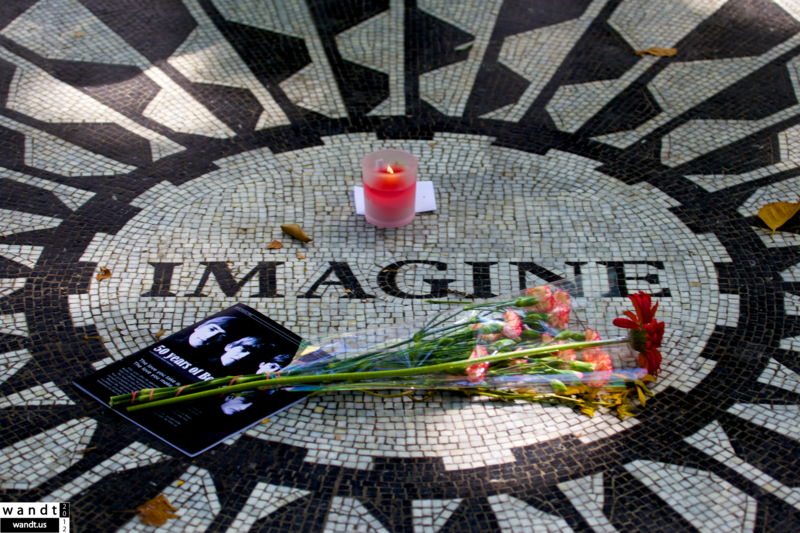 Strawberry Fields, Central Park, New York City, NY, USA. Canon EOS 5D Mark II. Canon EF 100-400mm 4/4.5-5.6L. ISO 200. 100mm f/5.6 1/40s © Adam Scott Wandt.